European production firm Banijay Group has raised more than US$400m via a five-year bond, with the money being partly used to acquire the UK-based production company behind hit reality format Survivor. Banijay confirmed the deal to buy Castaway Television from owners Charlie Parsons, Lord Waheed Alli and Bob Geldof in March in a deal that handed the French firm the rights to Survivor. The long-running competition format, which will be added to Banijay Rights’ distribution catalogue, has been remade around the world and continues to air in major markets such as the US, Australia and France. The €365m (US$416m) raised from the bond, which was oversubscribed, will be used to buy Castaway and refinance debts that built up during Banijay’s acquisition of Zodiak Media. 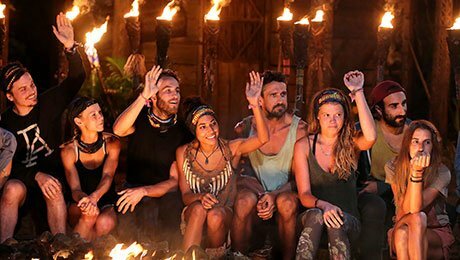 Survivor follows a group of strangers marooned on a desert island who each week hold a secret ballot to vote one of their number out. It originated as Expedition Robinson in Sweden in 1997. Then owned by Parsons, Alli and Geldof’s UK prodco Planet 24, the format was remade around the world and helped pave the way for the reality TV formats boom in the late 1990s and 2000s.